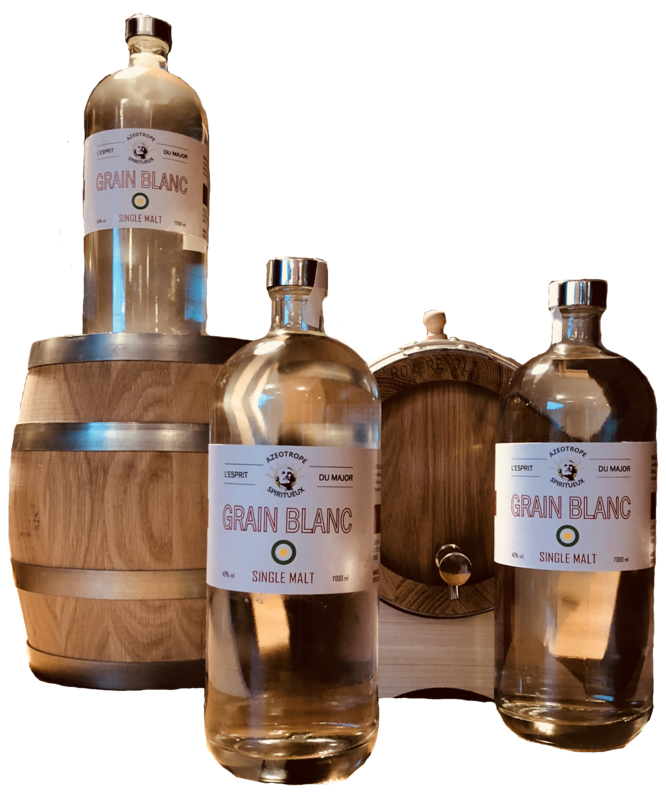 Make it yourself at home, in a white oak barrel of 3 or 5 liters, you can age our Single Malt GRAIN BLANC spirit. 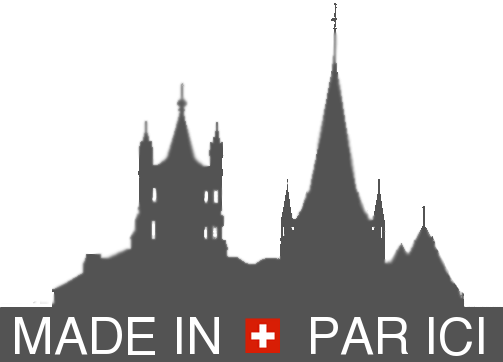 Our GRAIN BLANC is distilled in small batches from malt from the Pays de Vaud. The reduced volume of your little oak barrel, allows a rapid aging. In a record time of 3 to 4 months, you will harvest a tasty, dark, unctuous spirit, worthy of the best spirits aged in oak barrels. All options are available to you, you can imagine at the beginning somemonths to mature wine before emptying your drum and fill it with our GRAIN BLANC. You are master of the maturation and evolution of our spirits.